Businesses are always in search of techniques and ways by which they can improve their employees’ productivity bearing in mind the costs associated with it. 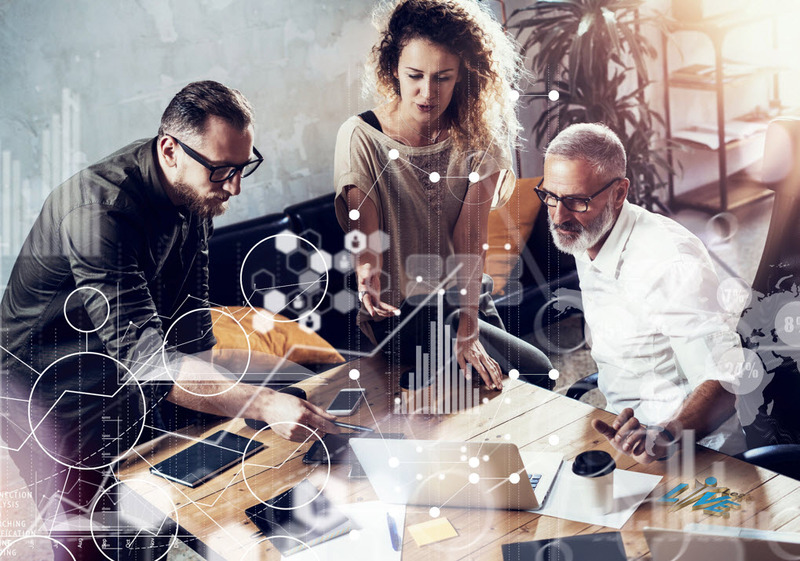 Companies may not typically have the budgets to train their employees extensively and will, therefore, look to more cost-effective measures of achieving a similar result. A company’s human resource department is responsible for the creation and provision of a work environment that is conducive to employee efficiency. The ability to gauge an employee’s subjectivity and tailor communication in ways that resonate best with an individual is highly valued in a business atmosphere. Businesses, large or small, encounter miscommunication and misinformation on a frequent basis. This can result in a number of delays, operational efficiencies and damage to the reputation of the company. 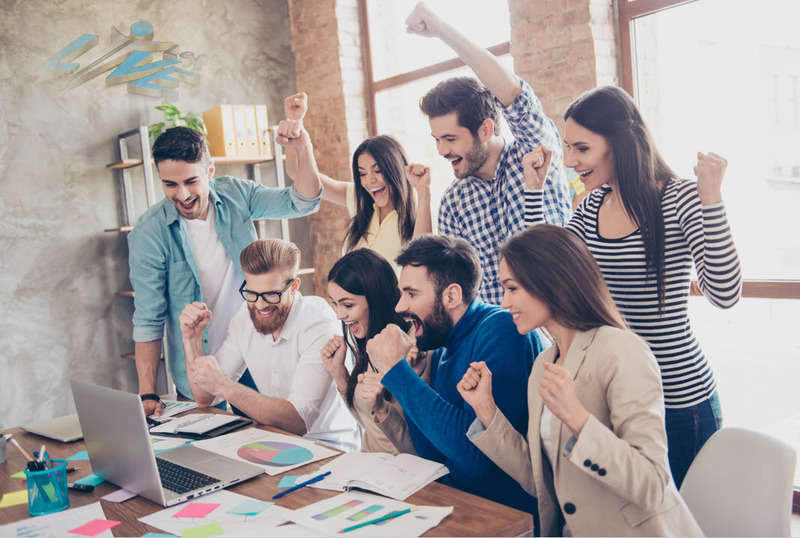 To avoid these scenarios, businesses adopt a number of psychological strategies to motivate and stimulate their employees so that they remain productive. A technique that has gained popularity among businesses in recent years is that of Neuro-Linguistic Programming. 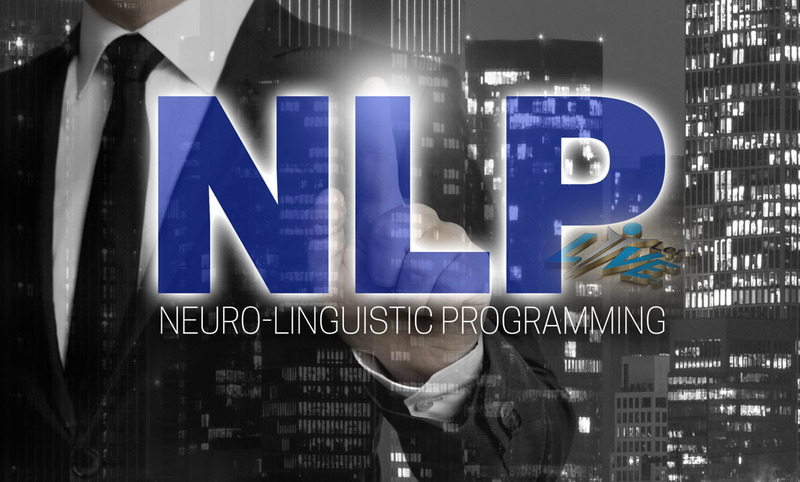 Neuro-Linguistic Programming or NLP is based on an understanding that our everyday communication and the words we use, tend to be functions of our inner thoughts, insecurities, and problems. The idea is that in perpetuating a certain way of communication, an individual is essentially perpetuating the inner problems that he/she faces. Also, in changing the way people communicate with each other and encouraging a new way of communication, individuals may begin to experience significant improvements in their motivation levels as well as their productivity. Essentially, NLP can be broken down into three separate components. The first component, ‘neuro’, refers to the neural network that connects our bodies to our brain. It refers particularly to the way that certain sources of stimuli trigger specific memories and experiences, which coerce an individual into a specific perception of events. This also extends to the way in which we behave and think in reaction to a particular event or scenario. The second component, ‘linguistic’, refers to the form of communication that actually causes the neural process within an individual. This communication may be both verbal and non-verbal. The third component, ‘programming’, is premised on an understanding that neural patterns can be manipulated and changed to combat pre-existing belief systems and values as well as to introduce new ones. NLP was developed in the 1970s by Dr John Grinder and Richard Bandler at the University of California. The purpose of NLP is to trace and record particular patterns and forms of communication that typically encourage healthy behaviour and high productivity. This behaviour in itself would stimulate an inner change in an individual to a point where he/she will begin experiencing improvements in their emotional or mental states. NLP has grown massively in popularity simply because, although it deals with effecting an improvement in an employee’s state of mind, it is primarily focused on improving productivity. NLP is a technique that has proven to be successful in increasing employee efficiency in a cost-effective way. Let’s-Live Coaching offers a 2-day course in Neuro-Linguistic Programming, specifically tailored for the business environment. The course is geared towards helping human resource managers and business executives develop a range of man-management skills that will enable them to better understand their employees’ mindsets and backgrounds, with a view towards improving their productivity. The course will also communicate techniques that improve conflict resolution and leadership traits. Let’s-Live Coaching courses are designed using the studies of numerous reputed authors including Dr Paul Ekman and Dr Richard Bandler. 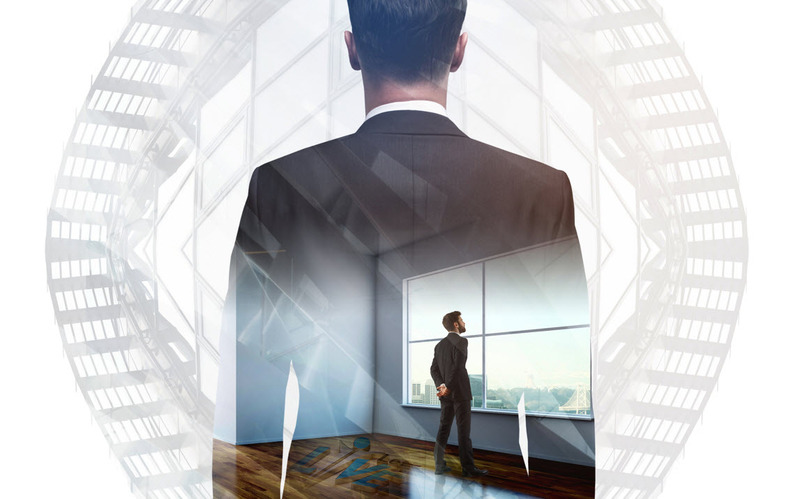 Through these courses, business managers, themselves, will become more confident and more welcoming in their interactions with their employees, thereby setting prime examples in the workplace. Forgiveness is the holy medicine of the unhealed heart.